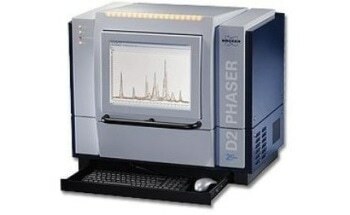 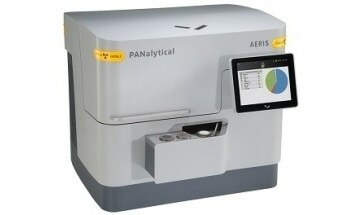 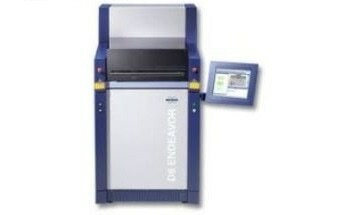 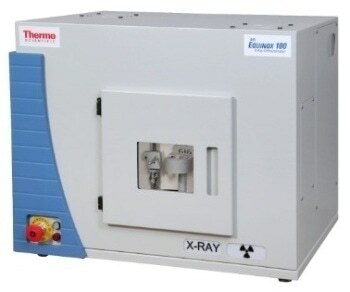 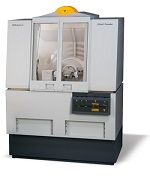 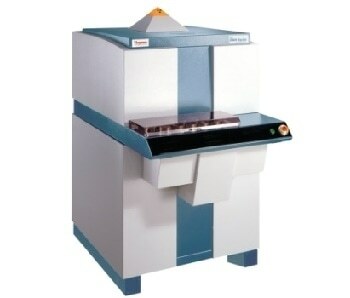 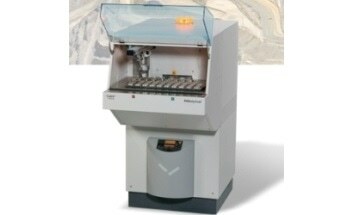 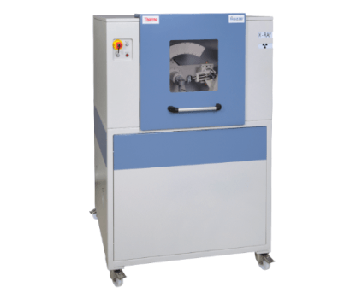 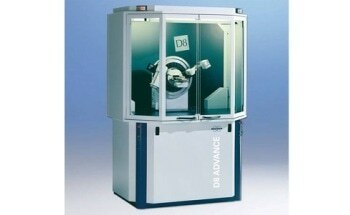 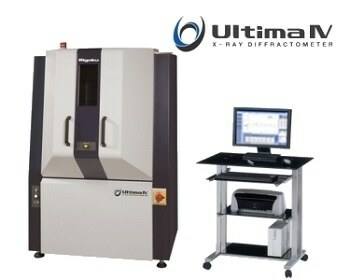 An x-ray diffractometer or more commonly known as an XRD analyzes the phase composition of crystalline materials. 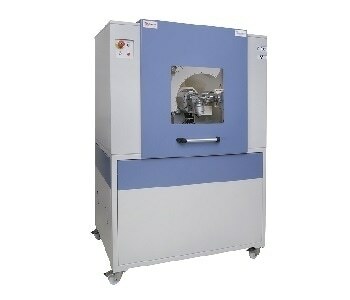 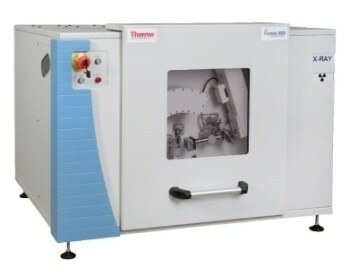 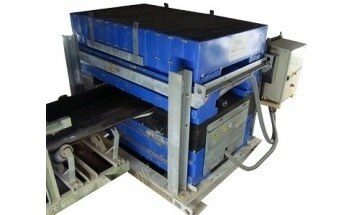 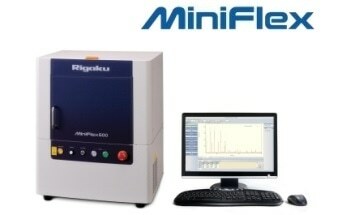 They are most commonly used on powder samples, but can also be used on coatings and solids as well. 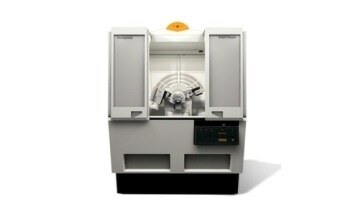 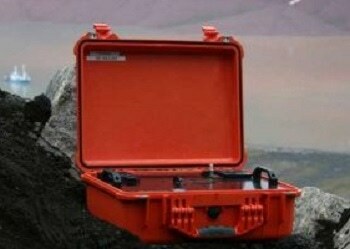 Traditionally these were floor standing lab instruments, but more recently benchtop and portable devices have emerged. 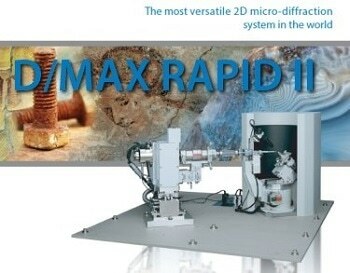 Once submitted, we will try and place you in contact with a suitable X-Ray Diffractometers (XRD) supplier within 48 hours.